The Japanese auto-maker Kawasaki has made an interesting move by slashing the price of its popular Z800 by 50,000 Rs. The price slash is surprising as very recently Indian Government decided to remove tax benefits on cars and motorcycles in India from 1st January 2015 onwards. 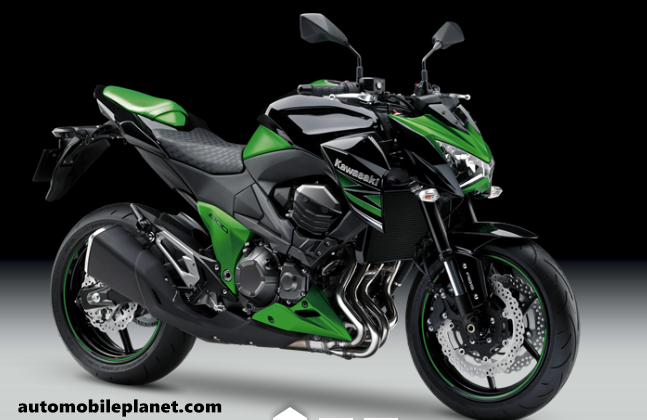 However, one could avail Kawasaki Z800 with discounted price before 15th March 2015. What it means? The 7.85 Lakhs worth Kawasaki Z800 is now available for 7.35 Lakhs (ex-showroom Pune). The sales of all-time rivals for Kawasaki bikes like Yamaha FZ and Yamaha R1 in India could be affected because of Z800’s sudden price cut, sports bike enthusiasts shall switch their mind towards Kawasaki Z800’s new offering. The price cut was first happened in Thailand, where the Z800 is actually Manufactured. The price of Kawasaki Z800 could again bounce back to normal or might increase after 15th March 2015.